Get back to restful nights and refreshed mornings with the Mt. Dana firm queen mattress. 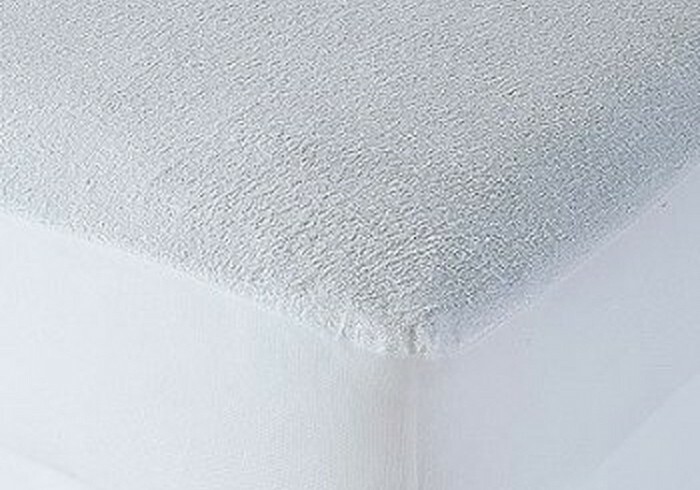 It’s ideal for back and stomach sleepers, who prefer a mattress that doesn’t “give” too much yet still pampers with cradling comfort. 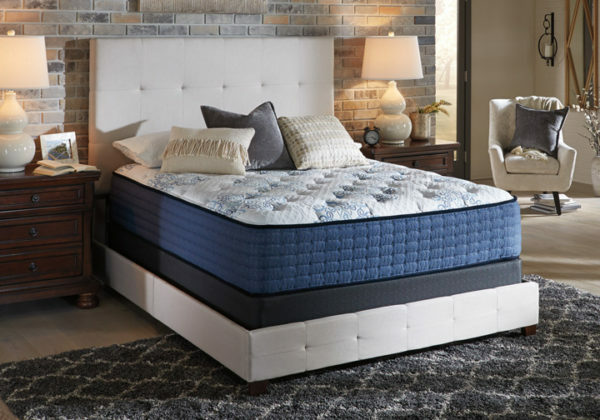 Five different levels of high-density foam—including a layer of gel memory foam for temperature regulation—work in concert to provide the ideal balance of comfort and support. 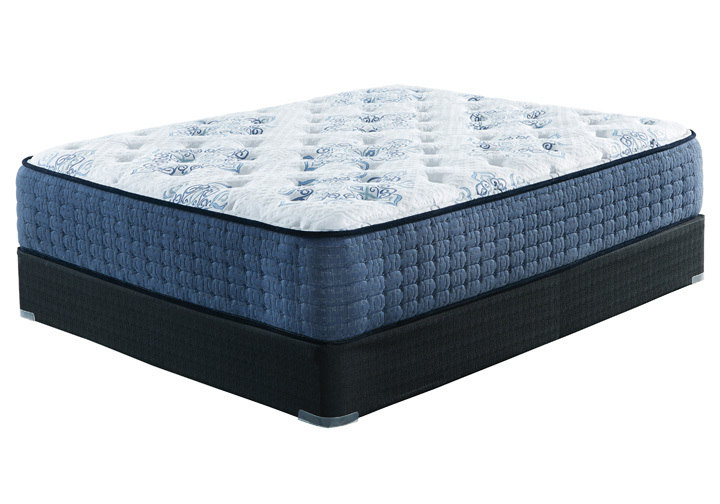 Rest assured, power packed 15-gauge wrapped steel coils offer reinforced structural support where you need it most, while 13-gauge wrapped coils provide edge support for a larger sleep surface and supportive sitting surface. Foundation/box spring available, sold separately.